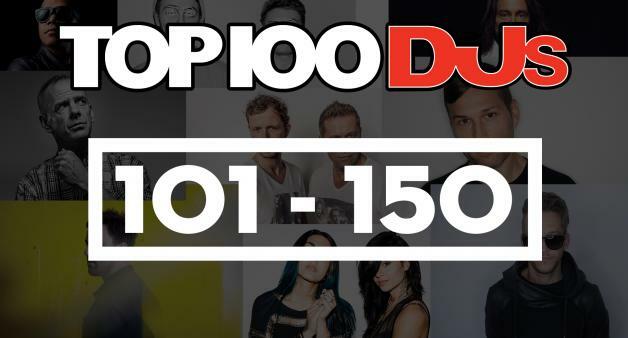 DJ Mag drops their official 101-150 DJ rankings! 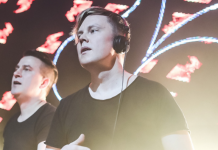 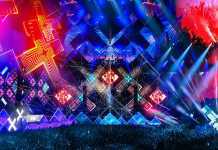 Home Edm News DJ Mag drops their official 101-150 DJ rankings! 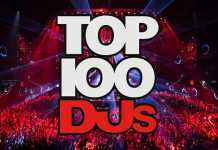 In case you readers haven’t heard already, DJ MAG has officially released their 2017 Top 100 DJs list. 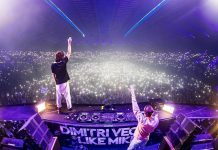 Dutch EDM superstar Martin Garrix came in at top place, Dimitri Vegas and Like Mike squeezed their way in at a close 2nd, and Armin van Buuren capped out at third. 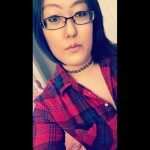 The list is infamous for ticking people off annually with their rank system, and this time is no different. 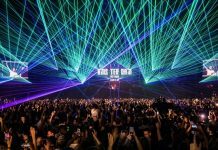 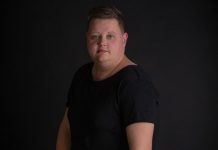 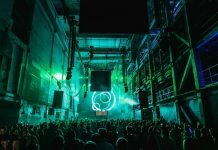 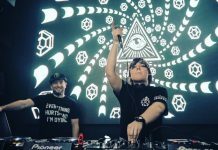 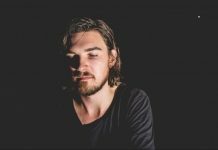 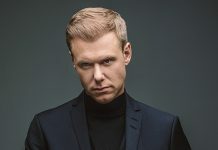 Notable DJ’s who didn’t make the top 100 cut include Adam Beyer, Nina Kraviz, Slushii, Madeon, Seven Lions, and Sunnery James & Ryan Marciano, despite having some massive success these past few years.